ARE YOU READY TO EXPERIENCE A YOGA CLASS LIKE NEVER BEFORE? 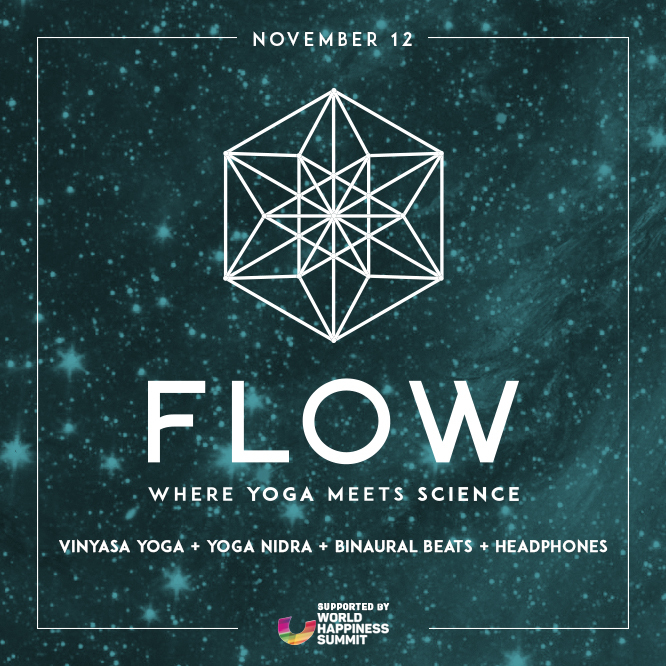 Imagine integrating science AND yoga. Join Jeska Brodbeck of Be Light Yoga for a very special Sound Off Experience at the incredible Island Gardens deck overlooking the bay that will combine VINYASA YOGA + DEEP RELAXATION + BINAURAL BEATS via HEADPHONES. Following the class, you will have the chance to try out some of the newest BIOFEEDBACK technology that can literally RETRAIN YOUR BRAIN by responding to your brain waves moment-by-moment. Binaural beats are cutting-edge technological advancements in neuroscience and sound scientifically proven to REPROGRAM YOUR BRAINWAVES NATURALLY out of stress and into deeper states of RELAXATION. Come learn about how you can use binaural beats in your life to improve your focus, get better sleep and be more efficient with less stress.